We all know the benefits of showing images instead of simple description text and you can experience the same improving effect if you use video and audio content, especially for those products for which an image is not enough, such as videogames, computer programmes or music. Using a video for your products instead of images might be very useful to present your items in a better way, but it becomes especially useful when it comes to digital products, such as programs, video games or such, where a picture is not enough to show their strengths at the best. And what if you sell music? 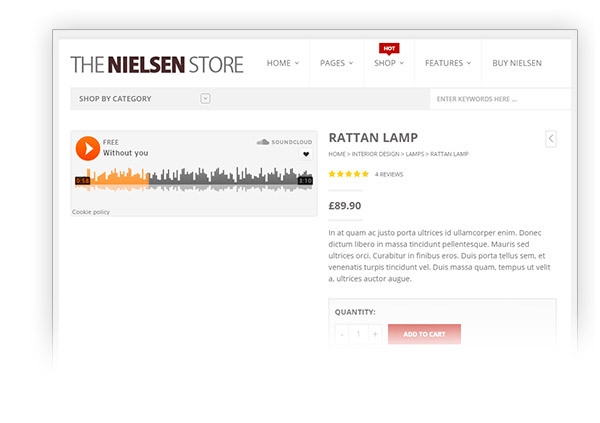 Nothing can be a good preview of your product but an audio file. 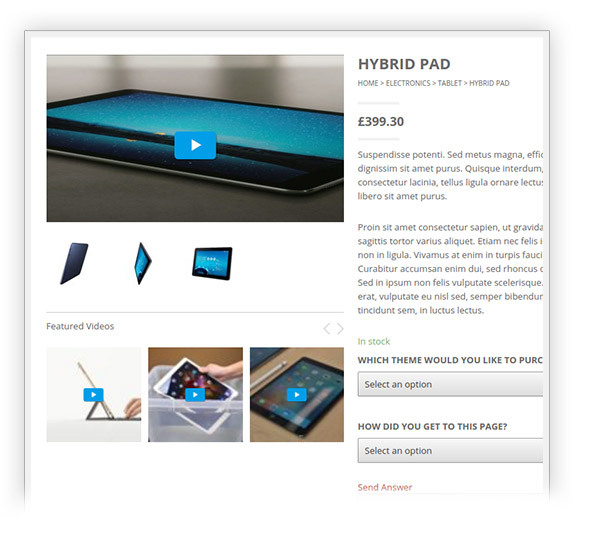 And most e-commerce themes allow you to add only images. 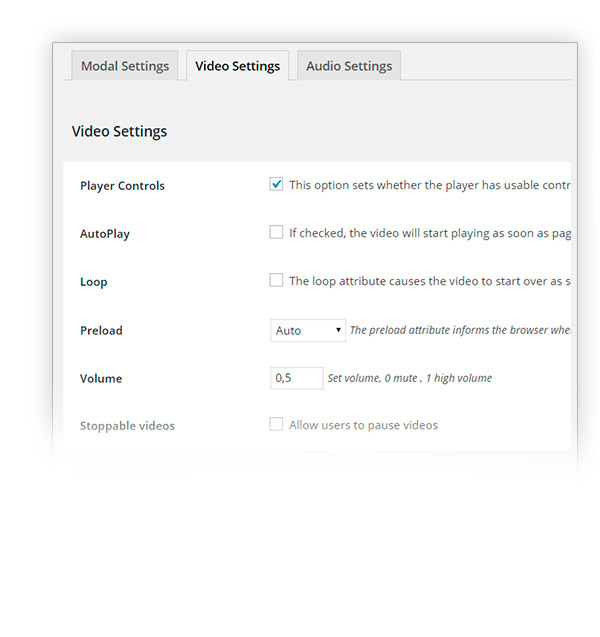 But, do not despair, now all this is possible and easy with YITH WooCommerce Featured Audio and Video Content, a plugin that will let you attach an audio file or a video to your product in place of the featured image.  It supports the most common audio and video formats and be sure that your shop will benefit a lot from this illustrative feature. Do not wait a moment more to try it! Take advantage of the powerful online music platform to groove your products. Upload your video and free yourself from YouTube and Vimeo services. 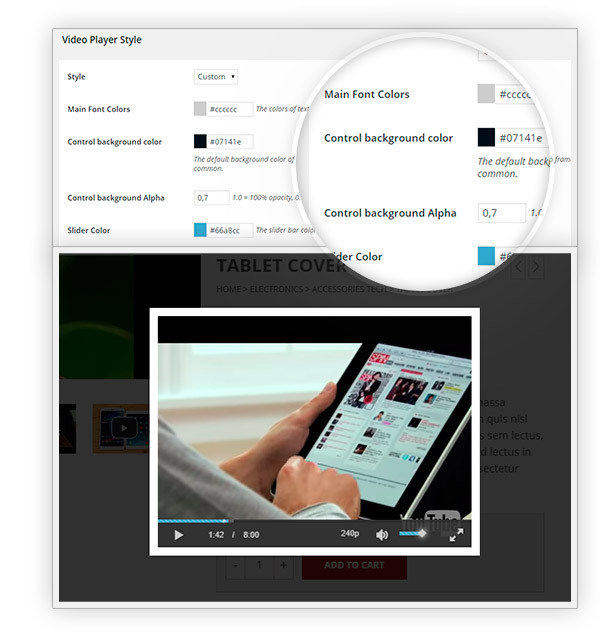 Decide whether to add video controls, in order to let users stop videos. A comfortable and simple style choice. Change all colors you want according to your needs. 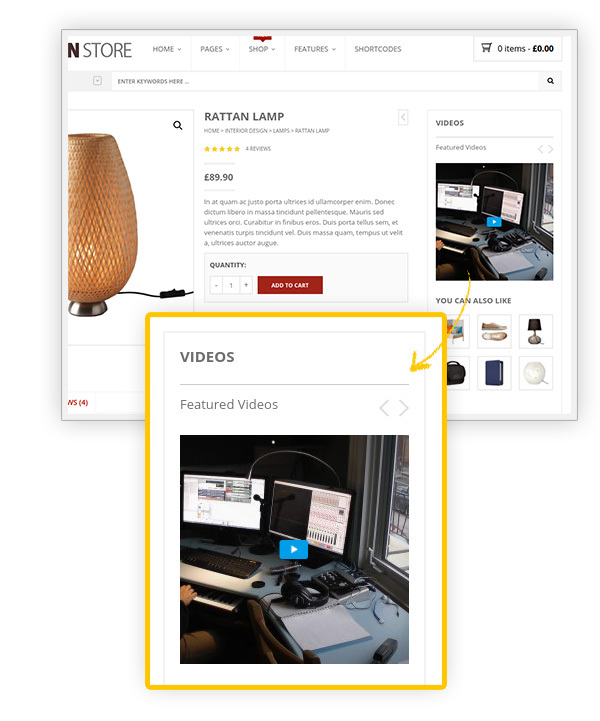 You have the full control of shared contents: change those of the variable products for a unique experience! sentimos que la versión gratuita de nuestro producto no sea de tu agrado, sin embargo, te invitamos a probar la demo en vivo con todas las características premium del producto para que puedas disfrutar del plugin completo y valorarlo. Si tienes dudas puedes escribirnos a [email protected], estaremos encantados de ayudarte. Nice plugin and improvementsSpectacular, especially now that you can show it in a sidebar too! 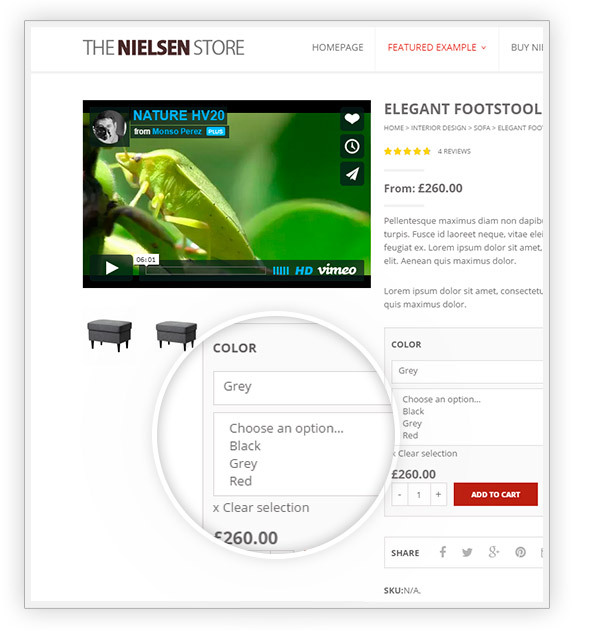 Very helpfulGreat to have the extra option to add a video so my customers can have a very clear idea of the product they are interested in! 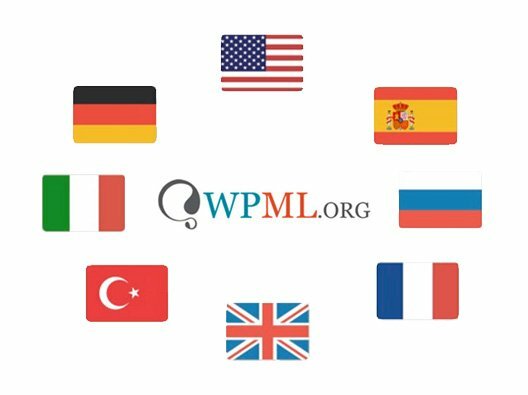 GenialPlugins work very well and support in Spanish is great! Hi there! I am afraid our plugin doesn't work with Elementor, I am sorry. We will analyze if it will be possible to improve this matter in the future. no, unfortunately, this is not possible, you can show the video on the product page only. Yes, its possible to add the embedded code as a video! each license is per installation. If you just need to move the license from the test site to the live one, you only have to deactivate the license from the test site and reactivate it on the live one. No problem at all. If you need the plugin working on both sites at the same time, then you would need another license. I hope it is clearer now.